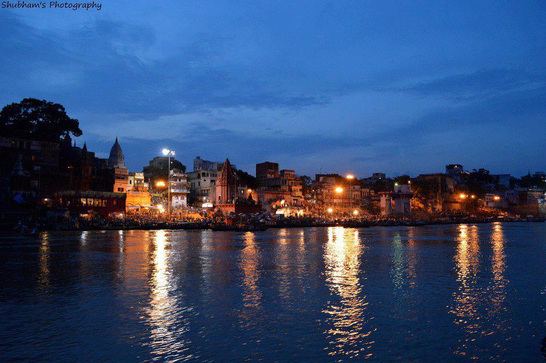 Kashi/ Varanasi is city of Lord shiva and city of knowledge. The main places of attractions are Kashi vishweshwara, Anapurna devi, Vishalakshi templ, Sankat mochan, durga kund and manas temple. Also, Visit sarnath as this is the place where lord budha gave teaching to his first five followers. In morning visit to Vishwanath temple, Annapurna devi, Vishalakshi devi & Kaal Bhairao. Later visit Sankat mochan, durga kund, Tulsi manas temple and Birla temple - BHU & also experience historical Sarnath where Budha sermoned first time. Dhamek stupa is most important stupa in Buddhism and also visit other monasteries. Overnight in Varanasi. After breakfast transfer to Kashi / Varanasi Airport or railway station. tour ends with life time memory. Specialised Kashi Excursion as per "Religious Kashi Khand of Skanda Purana"
Above are Varanasi excursion Tour options. Varanasi or Benaras(also Known as Kashi) is one of the oldest living cities in the world. Varanasi's prominence in hindu tradition or mythology is virtually unrivaled. Mark Twain, the English author and literature, who was enthralled by the legend and sanctity of Benaras, He Once wrote about Varanasi "Benaras is older than history, older than tradition, older even than legend and looks twice as old as all of the put together'. Rudrasar - First & most ancient name of Varanasi. Avigupta - ancient Sanskrit name of Varanasi. Kashi - Concentration of cosmic light or City of Knowledge. Anandvan - Forest of Bliss. Benaras - British Name - Readymade Juice of Life. According to ' Vamana Purana', the varuna and assi rivers originated from the body of the primordial person at the beginning of time itself. The tract of land lying between this two rivers is believed to be "Varanasi", the holiest of all pilgrimages in hinduism. 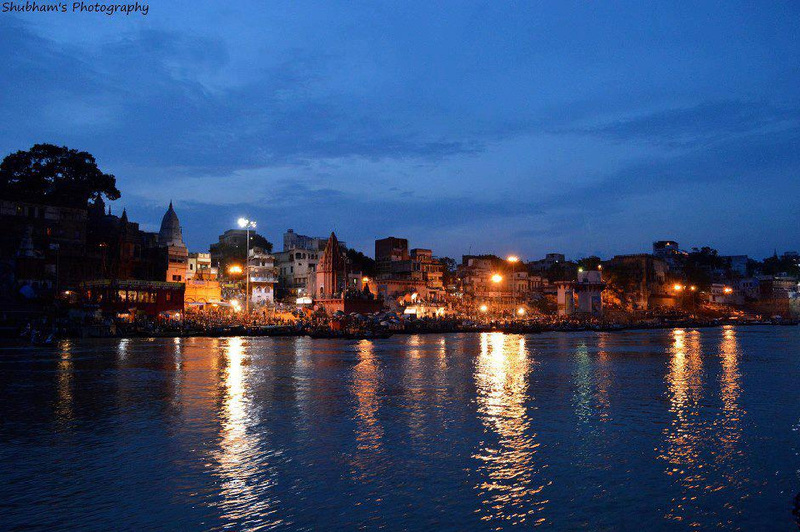 The word 'Kashi' originated from the word 'kas' which means to shine. Steeped in tradition and mythological legacy, Kashi is the 'original ground' creayed by Shiva and Parvati, upon which they stood at the beginning of time. varanasi is the microcosm of Hinduism, a city of traditional classical culture. Glorified by myth and legend and sanctified by religion, It was always attracted a large number of pilgrims and worshippers from times immemorial. To be in Varanasi is an experience in itself.. an experience in self discovery.. an ethereal oneness of the body and soul. To every visitor, Varanasi offers a breathtaking experience. The rays of the dawn shimmering across the Ganges.. the high-banks, the temples and shrines along the banks bathed in a golden hue.. soul-stirring hymns and mantras alongwith the fragrance of incense filling the air..and refreshing dip in the holy waters gently spashing at the ghats(place for taking bath on bank of rivers). Varanasi - the land where experince and discovery reach the ultimate bliss.